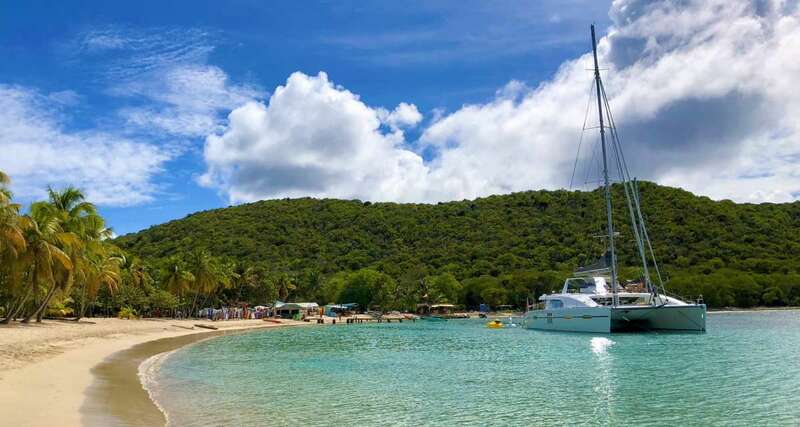 So you're willing to spend a decent amount on a BVI Catamaran charter vacation next winter. 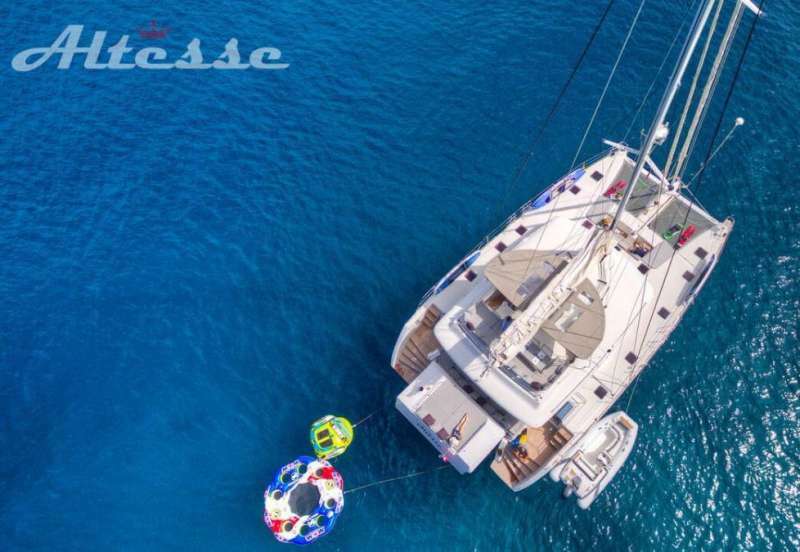 You're not a spendthrift, you like value for your dollar and you want to be sure that when you do choose a catamaran to charter you are getting the best in its class The first piece of advice, book early. 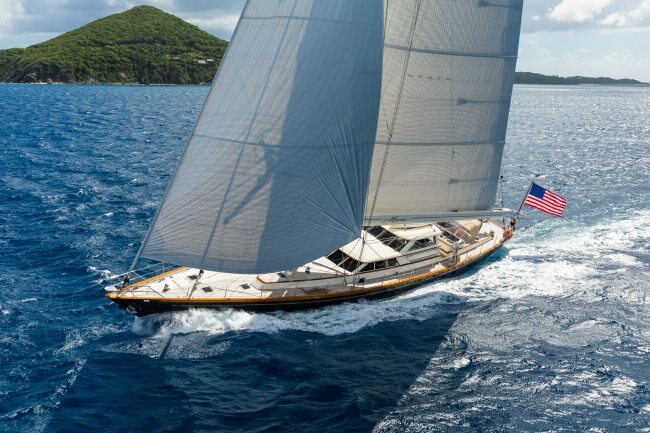 2014 looks like a banner year and the most popular yachts and crews are booking now. Right now. 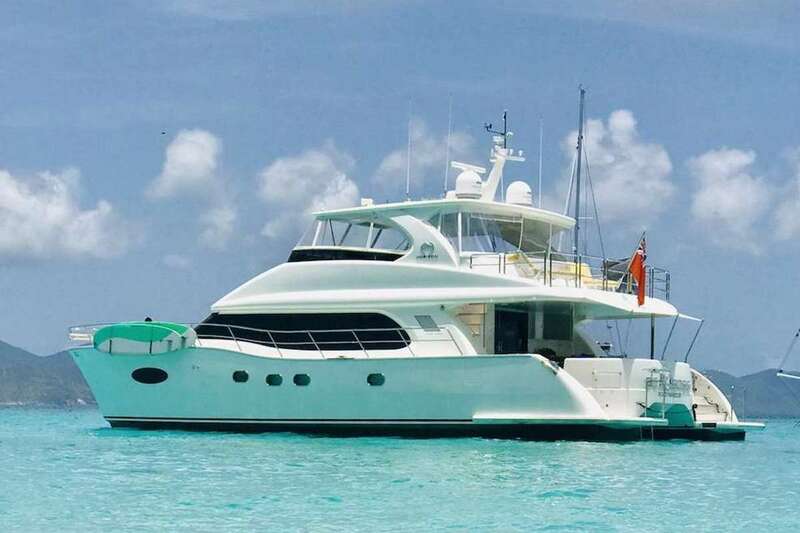 Second, choose a yacht that has been in charter for awhile - a yacht with a great maintenance track record and an owner that continues to invest in his or her yacht. Third, and most important, choose a seasoned crew. 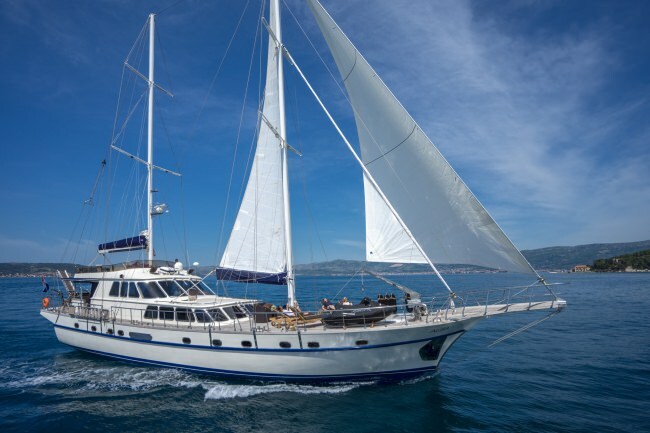 One who has been at the helm for awhile with a boatload of elated charter guests in their wake. And last of all rely on our judgment to give you the skinny.. every yacht looks gleaming and every crew looks endearing in cyberspace. 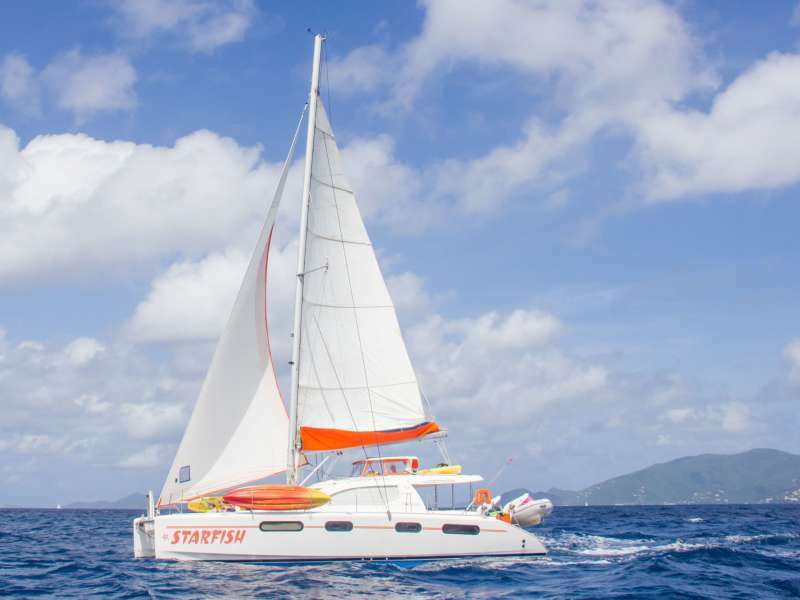 Here are our Five Best of the BVI Catamaran Charters in the higher end price range. 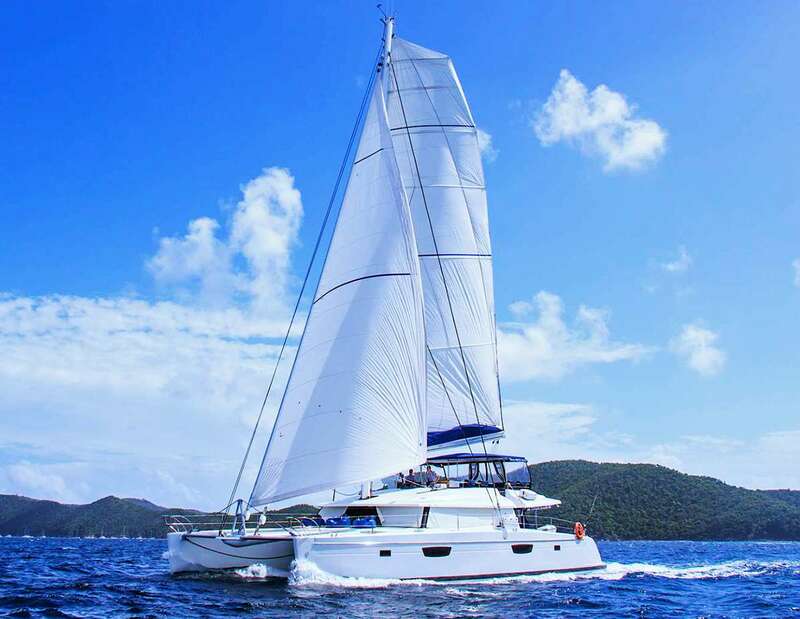 Zingara: There are 3 or 4 of these types of catamaran charter yachts in the BVI. What sets Zingara aside is her crew. We have sailed with Rich and Lisa several times and we want to clone them. They define "NICE." Anything goes. Captain Rich is also the chef and can he cook!!! He is professionally trained and ran a highly successful restaurant in Providence Rhode Island for years. 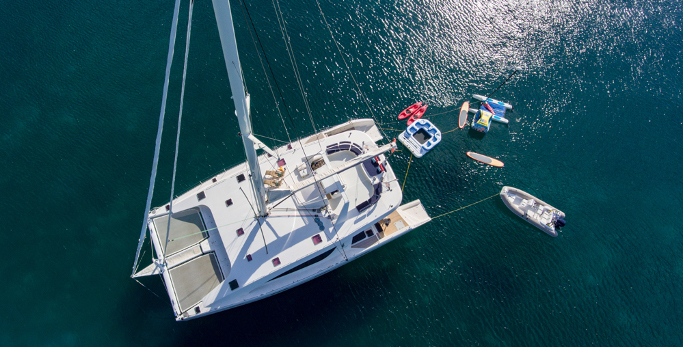 Zingara has an on-deck master with king berth facing forward - so you'll wake up to a 180-degree view of the surrounding Caribbean waters. Four additional queen cabins one of which can be converted to twins. Watch the video. $45,500 for 10 guests per week. Aletheia: Exuberanceenthusiasmebullience awaits you on Aletheia. Plus a second deck large enough to host a disco party or a Caribbean Jump-Up. 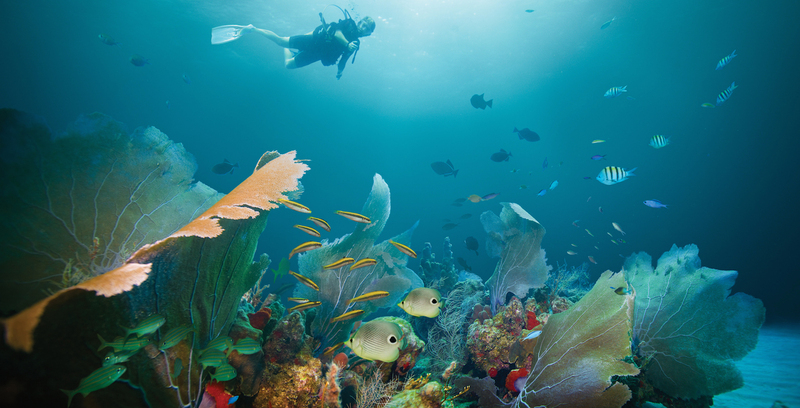 Five spacious queens with baths en suite and a bevy of watersports toys including scuba for certified divers. $42,750 for 10 guests; $5,250 less from May 1-December 142015 (or 2014). Foxy Lady and The Cure: Okay we are cheating here but only because these two crews are so fine that we could not choose one over the other. 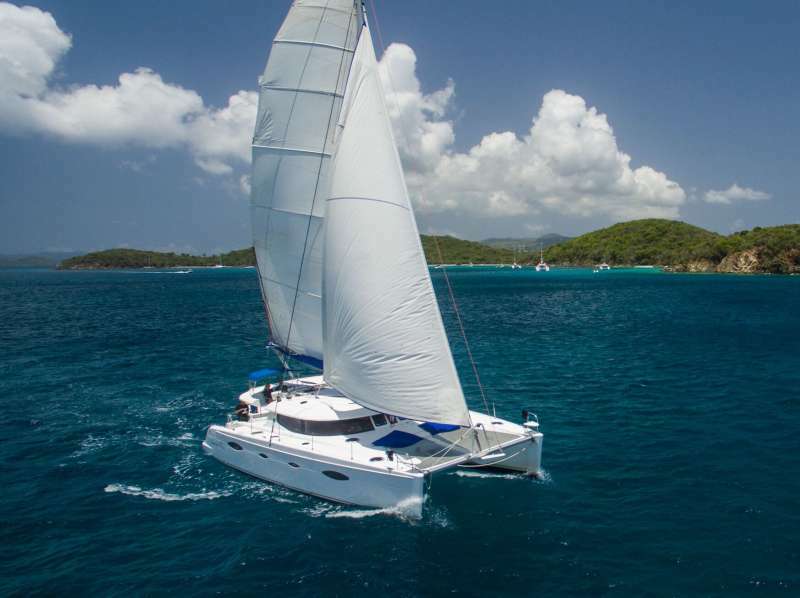 The Lagoon 62 is our favorite catamaran design - bright and airy with lots of windows on the sea. A super-sized second deck for lounging and limim' - the West Indian word for doing absolutely nothing. 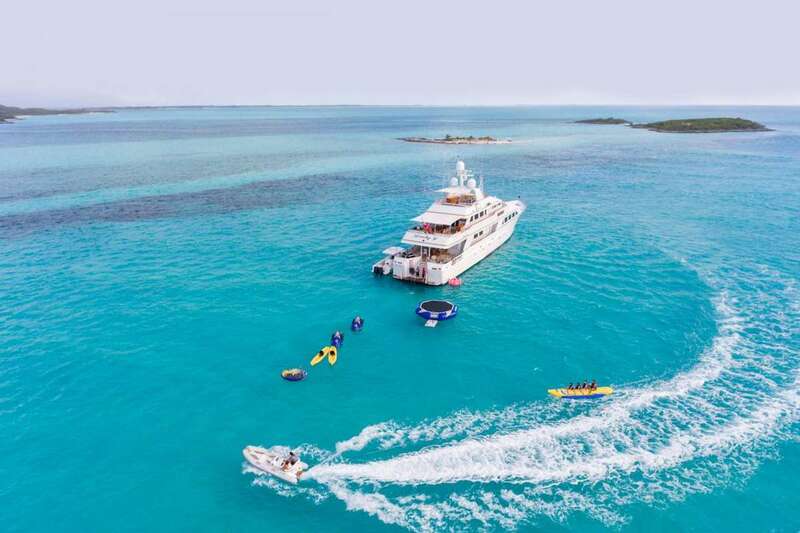 The Cure has two queen staterooms plus a master suite and charters for $28,000/week for six; Foxy Lady has four queen cabins and charters for $33,000 for 8 guests/week.